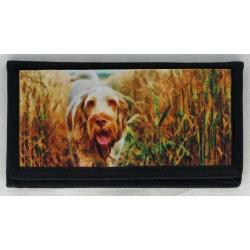 Our Spinone Italiano gifts are created from exclusive dog breed art by Gone Doggin! 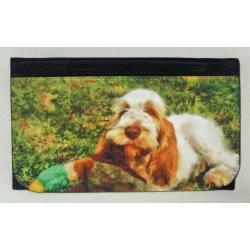 The Spinone Italiano, also known as the Italian pointer is Italy’s all purpose hunting dog. They are very clever dogs and sometimes stubborn. They are very good with children and other animals. We have a limited amount of product for this breed due to the lack of artwork available. We are always looking for more Spinone Italiano art!